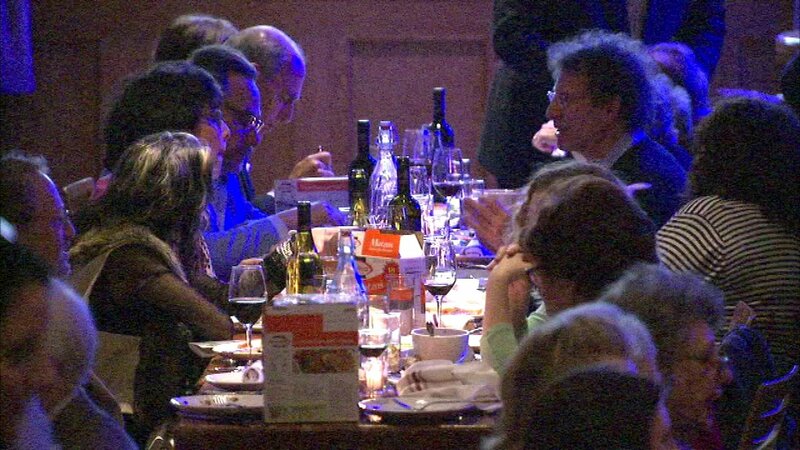 ABC7'S Roz Varon participated in a traditional Seder meal Monday night at City Winery. CHICAGO (WLS) -- The Jewish holiday of Passover begins this Friday. ABC7'S Roz Varon participated in a traditional Seder meal Monday night at City Winery in the West Loop. Passover celebrates the deliverance of the Jewish people from slavery in Egypt.